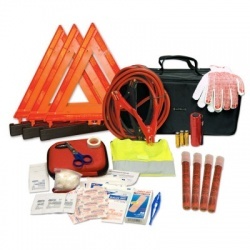 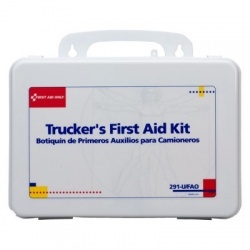 Trucker First Aid Kits There are 6 products. 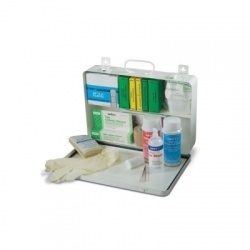 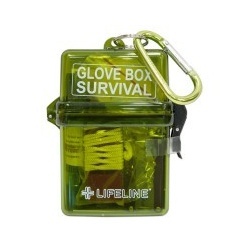 Trucker 16 Unit First Aid Kit - plastic/Case of 6 @ $29.30 ea. 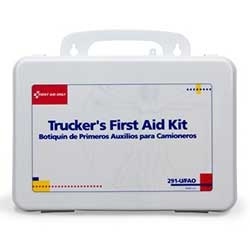 Trucker 16 Unit First Aid Kit - plastic/Case of 6 @ $29.30 ea.